Can I use a plug in transformer with the Ring Pro Doorbell if I don't have existing doorbell wiring? What plug in transformer should I use for the Ring Pro Doorbell? 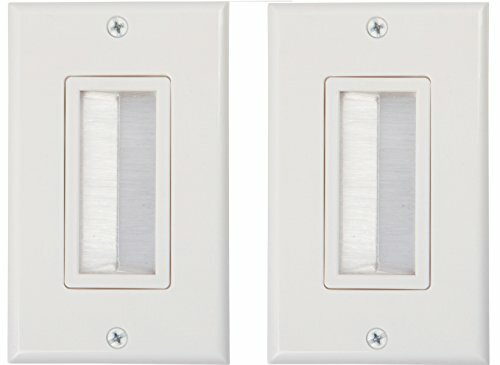 Can I use a plug in transformer with the Ring Pro Doorbell if I don't have existing doorbell wiring? 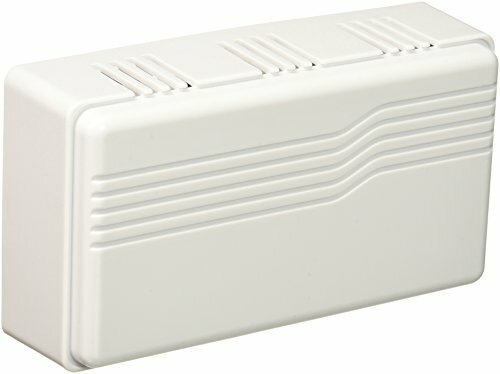 What plug in doorbell transformer should I use for the Ring Pro Doorbell? Yes, you can use a plug in transformer to power the Ring Pro video doorbell but there are a couple of things that you should know before you you install the transformer so that your installation will stand the test of time and work like you want it to. If you have existing doorbell wiring for your Ring Pro doorbell but just don't have enough power provided to the Ring Doorbell you can wire up the plug in doorbell transformer directly to your old doorbell wiring and skip the steps below. You will just need to disconnect your wiring at the old transformer, wire it to the ends of the new plug in smart doorbell transformer and then plug in the new smart doorbell transformer. You can skip the rest of the blog post below and just order the plug in transformer that works with the Ring Pro Doorbell.-Available on Amazon. 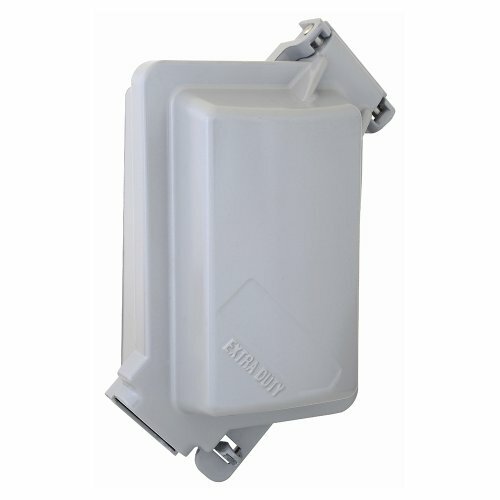 We have tested and installed this transformer and know that it works with the Ring Doorbell Pro. If you don't have any existing wiring for your Ring Pro Doorbell and want to know how to install the wiring and transformer with plug in wiring we cover the steps below. 1. You will need to get a plug in smart doorbell transformer. 2. If you want the doorbell to "ring" like a doorbell you will need to either wire in a new doorbell chime or get a google home mini that will wirelessly connect to the doorbell and ring like a doorbell when someone presses the button. 3. If you plug the transformer in outside you will need to protect it from the elements with a an outdoor outlet box cover. 4. If the wires are run outside exposed the best practice would be to protect them from mischief and the elements with hard conduit, but you could also use metal wire mold for the most secure installation or a plastic wire mold that will still hide and protect the wires to some degree but will not be a resistant to person determined to cut your wires. The Ring Pro Video Doorbell records everything at your front door as soon as motion is detected and allows you to know who is at your door 24/7. It also works as a doorbell, so when someone presses the doorbell button you can see who is at the front door and communicate with them. The difference between the Ring Doorbell Pro and the Ring Doorbell 2 or Original Ring Doorbell is that the Ring Doorbell Pro has a constant power supply so you will never need to change the batteries and it results in a quicker more stable Wifi connection. But if you don't have any existing doorbell wiring and you want to install a Ring Pro Doorbell you can go two routes. 1. You can hire a smart home pro or electrician to run new doorbell wiring. 2. You can use an existing interior or exterior outlet with a plug in transformer and power your new doorbell. 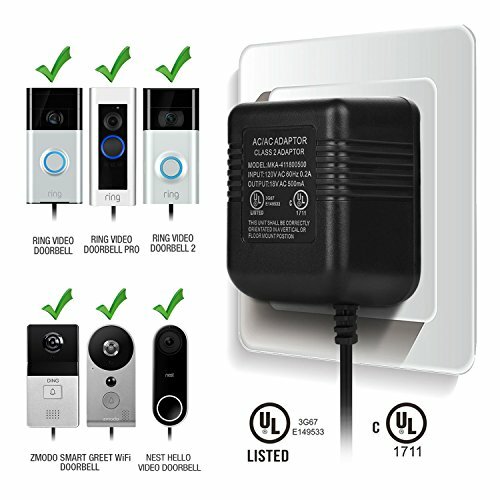 What plug in transformer will work with the Ring Pro Doorbell? With the plug in transformer you can either plug it in inside and drill a small hole where you are going to locate your doorbell or you can plug it into an outlet outside near the doorbell and run the wires to the doorbell. If you plan on locating the doorbell transformer inside you should make sure that you plug it in somewhere that it won't get unplugged because if that happens you won't be recording anything and your doorbell is just a nice ornament on your house. If you have kids, a dog or visitors that are likely to knock the doorbell loose you should use an outlet cover box. 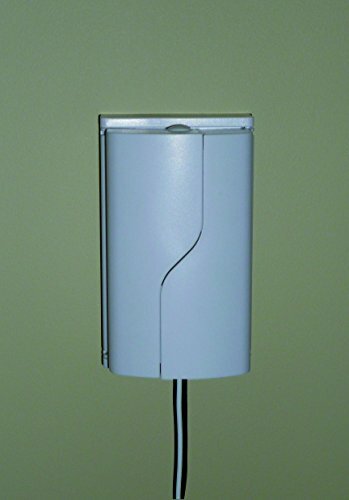 We recommend the twin door outlet box because it has the depth and room to fit the transformer. But only use this box for interior installations, if you are plugging in the transformer outside we recommend this outdoor rated box. 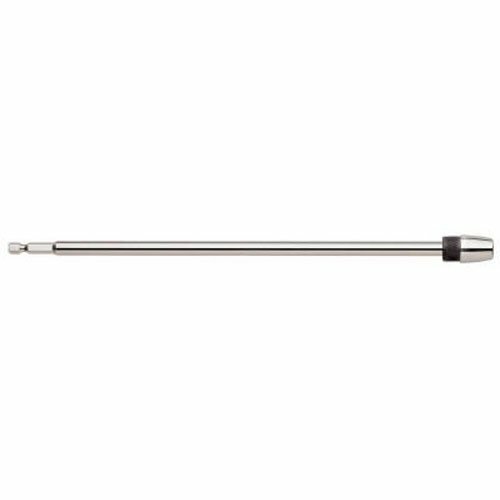 If you need to drill through a deep wall to run the wires outside you will need a drill bit that is usually at least 8-10" long, but the longer you can get one the better. A typical wall is at least 5" deep and if your home is older or has 6" deep studs you will need a longer drill bit. 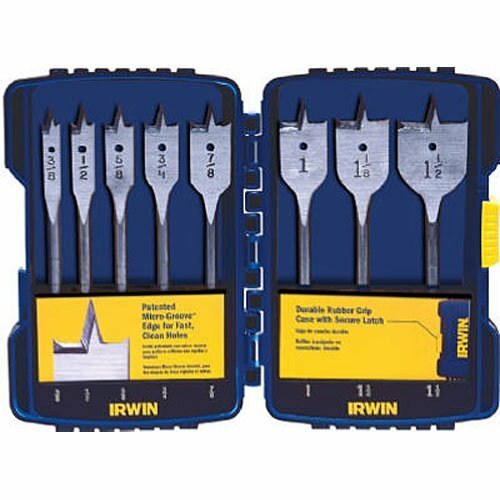 That's why we recommend using these spade drill bits with a drill bit extension you will be able to drill all the way though any traditionally framed house wall. If you have a house with a masonry exterior you will need a drill that capable of hammer drilling and a masonry drill bit. 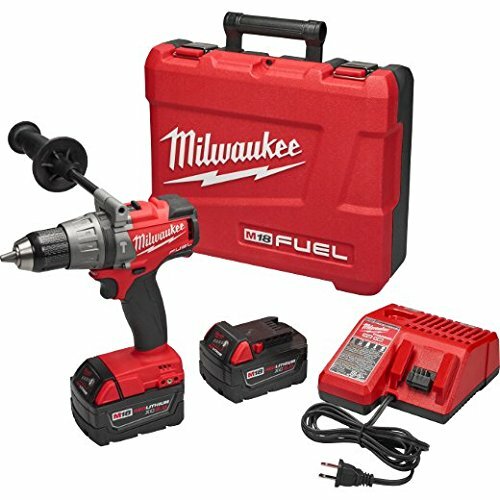 Having worked in commercial construction for over a decade the most trusted power tool brand that I saw tradesmen and women using was Milwaukee, it is also the brand that I have used in my personal tool kit for over 6 years with no complaints. For a hammer drill you really need a tool that is up to the task made with quality components. If you don't want to buy a hammer drill you can typically rent them at your local hardware store for $20 a day. You don't need a large hole to get to small doorbell wires through the wall so we recommend using the smallest diameter drill bit possible when drilling through masonry as it is harder to drill through brick with a larger bit. You should also try and locate your doorbell so that the hole you are drilling starts in the grout rather than brick, starting your drill hole in grout will make it much easier to drill because grout is typically softer than brick. 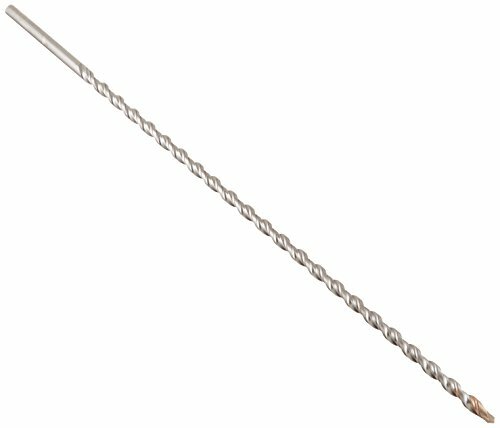 The Masonry drill bit we recommend is 16" and long enough to get though any masonry wall including those with double brick walls or brick & CMU walls. With the hole made through the wall you can then run the wiring through the wall. It is best to tape the small wiring to the drill bit with electrical tape and pull the wires back though the hole you just made. 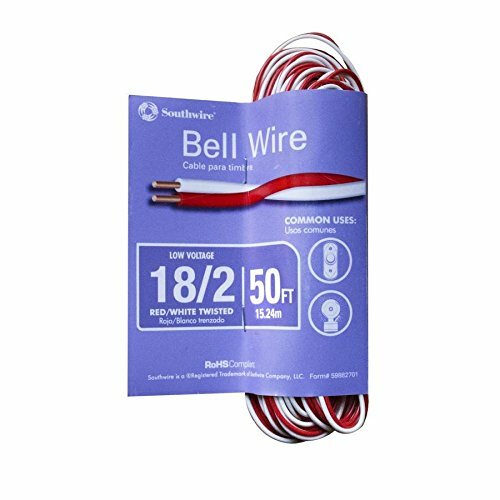 If this does not work you can use a straightened coat hanger guide the wires through the hole. What transformer should you use for the Ring Doorbell Pro? What is the best Wifi system for the nest hello? If I live in the UK what transformer is compatible with the nest hello doorbell?